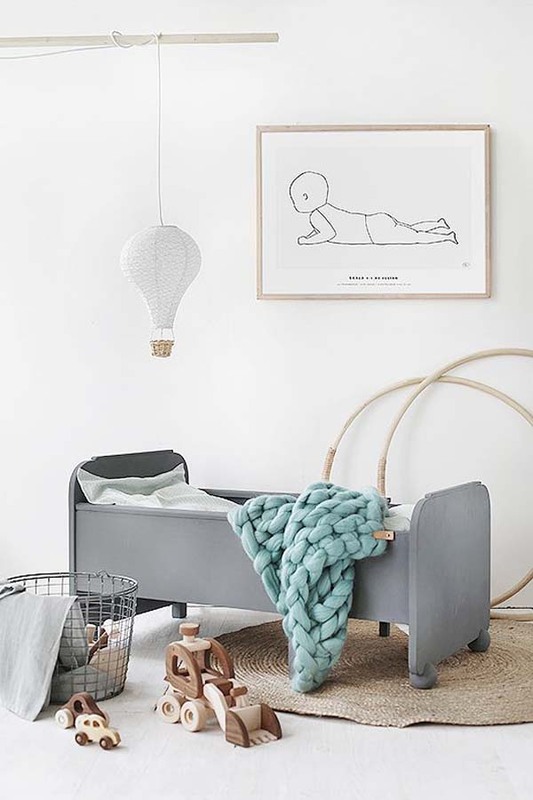 Finding ways to keep your family safe and happy is priority number one on any parent’s list, and those parents expecting a new little one are sure to be searching for ways to outfit a nursery with the most comfortable and secure features. 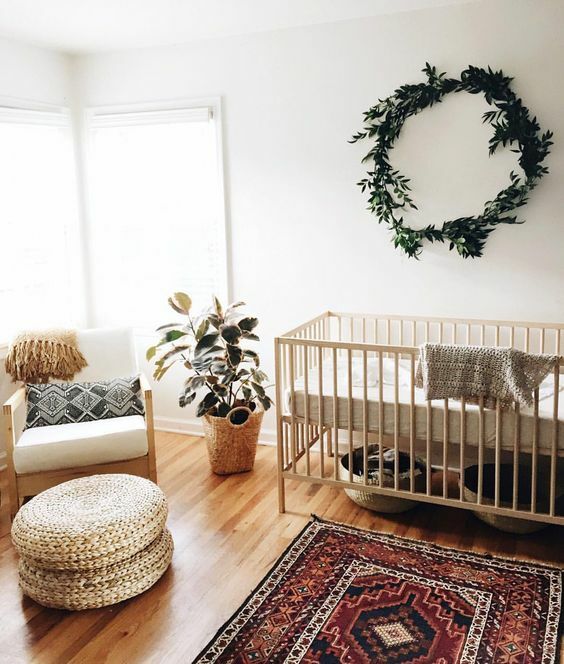 Creating an eco-friendly nursery is simple and affordable, and finding cute, sustainable features is easier than ever. It’s also never been more important to focus on energy efficiency; keep costs low and your new bundle of joy comfy with a few energy efficient home improvements. 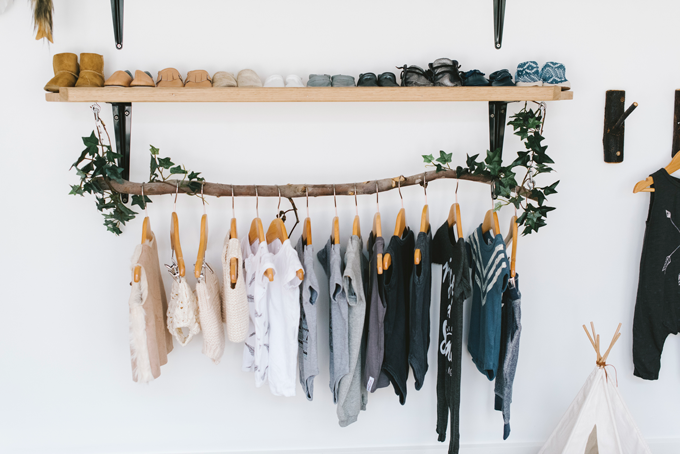 By following these tips, you’ll be well on your way to an eco-friendly nursery that will offer your new baby only the best. Temperature control is important in any little one’s room, but cranking up the heat all day in the winter or blasting the air conditioner in the hottest summer months—even when baby isn’t in his or her crib—can waste energy and cost you a small fortune. Consider investing in a smart thermostat. Getting your baby’s room to the perfect temperature can help them stay happy and healthy, and smart thermostats make it easy. 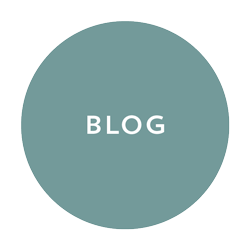 Determining the right lighting solutions is essential. 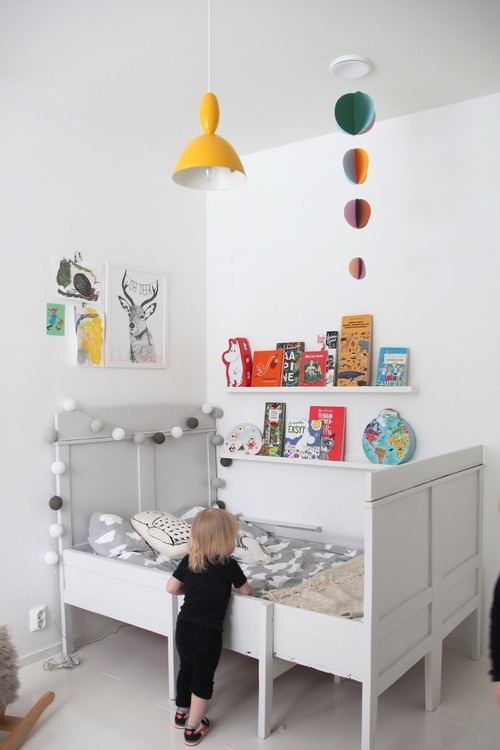 Your little one will do a great deal of learning and development in their nursery, and it’s important that you provide them with the perfect lighting for playing, reading, and sleeping. It’s important to replace bulbs in every room of your house with energy efficient solutions. LED bulbs are your best bet for saving money and energy efficiency, and they’re also ideal for your little one’s room because these bulbs don’t get hot. As your little one grows up and becomes curious about the lamp, you can rest with the peace of mind that on the off chance they touch the bulb, they won’t be burned. 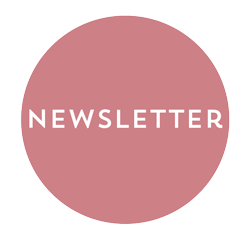 Check out 1000bulbs.com for energy efficient lighting options. If you live in an older home and your windows have seen better days, it’s time to consider window replacements. Why? Newborns have a hard time regulating their body temperature, so it’s important their room is temperature controlled. While a thermostat can work wonders, old, drafty windows can make it harder to maintain the right temperature in the room. During the summer, the cold air from your air conditioner will be sucked right out through the gaps in the window frames, and during the winter, moist air makes its way inside. Another reason to consider window replacements? Modern windows are designed with noise control in mind. Because newborns spend upwards of 16 hours per day sleeping, this can be an important factor for new moms and dads looking to keep their little ones sleeping soundly. Worried about the cost of replacing windows? Companies like Renovate America offer home improvement financing for energy efficient upgrades, so you can have new windows in before your little one arrives. If you’re not looking to do an entire window replacement, consider upgrading your nursery’s window treatments. The right ecofriendly curtains can keep cold drafts out, and those with black out features mean your baby can snooze comfortably in a darkened room, even during the day’s brightest hours. Find sweet designs that match your décor scheme at Budget Blinds. 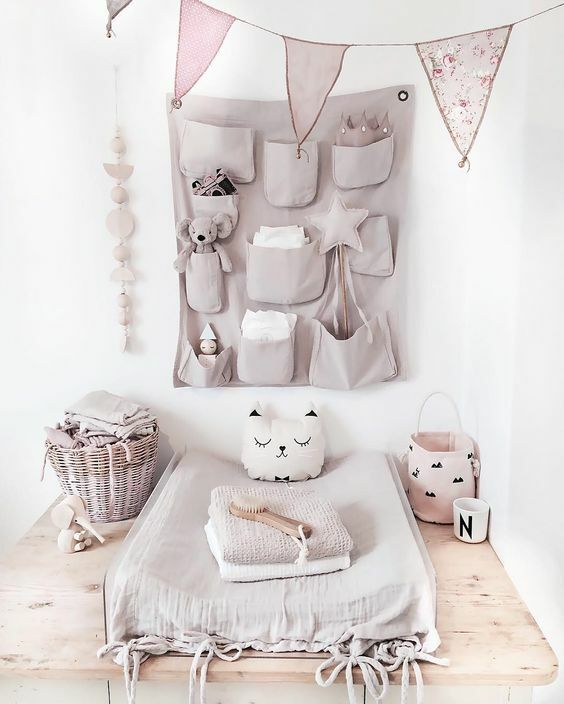 Choosing the décor for your new baby’s nursery is one of the most exciting parts of the preparation process, but make sure you’re selecting cute items that are also eco-friendly. 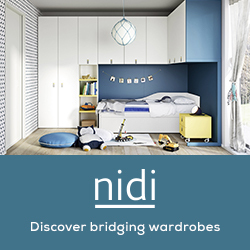 Shop for baby décor on NatureBaby.com and find modern nursery furniture, wall décor, and mobiles for your little one’s space. Decorating has never been so fun and environmentally conscious. As you prepare for your little one’s arrival, be sure you’re making efforts to create a comfortable, safe, eco-friendly space. 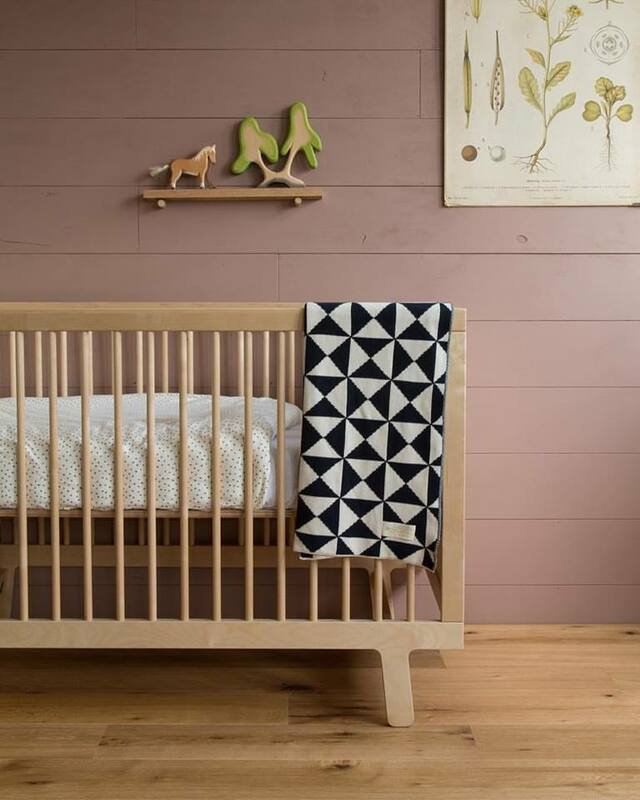 These tips will help you transform any room into an energy efficient, environmentally friendly nursery sure to keep your child happy and healthy.